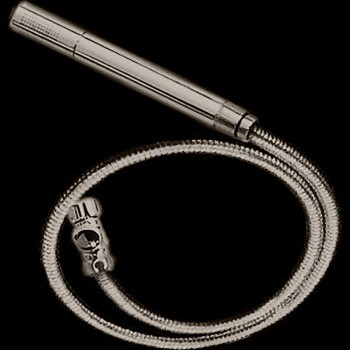 Replace your old stationary shower head with this superbly crafted and personal hand held shower. 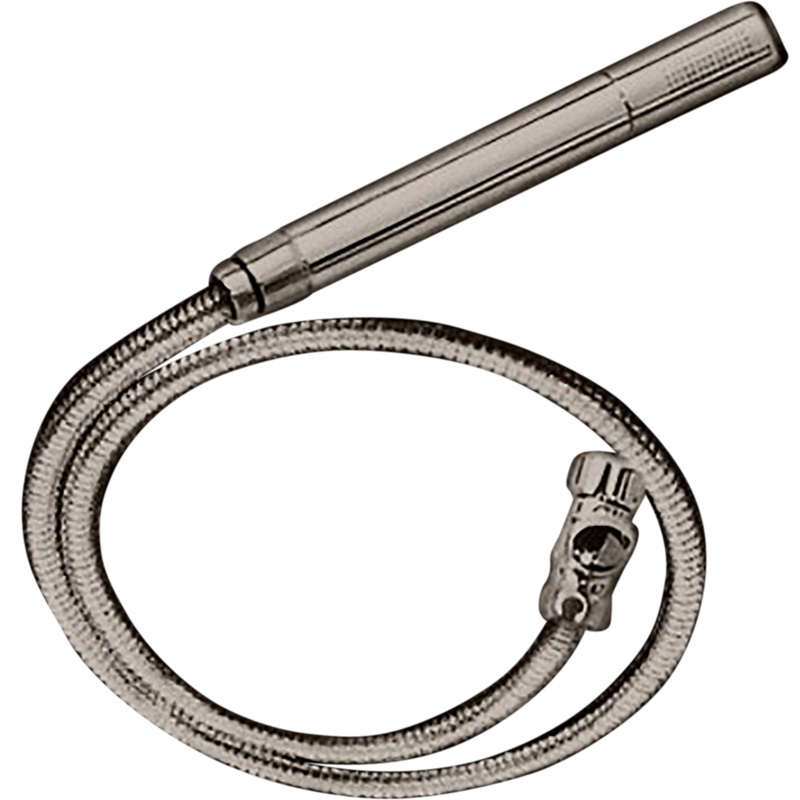 This handheld shower is made of solid brass with a Satin Nickel finish. 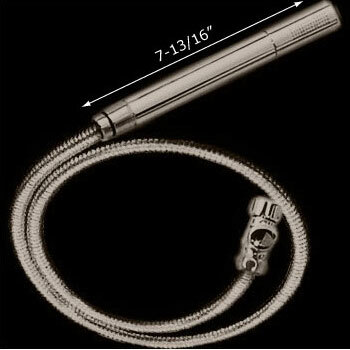 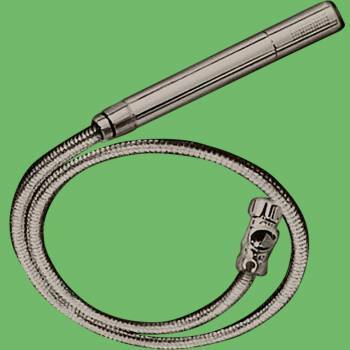 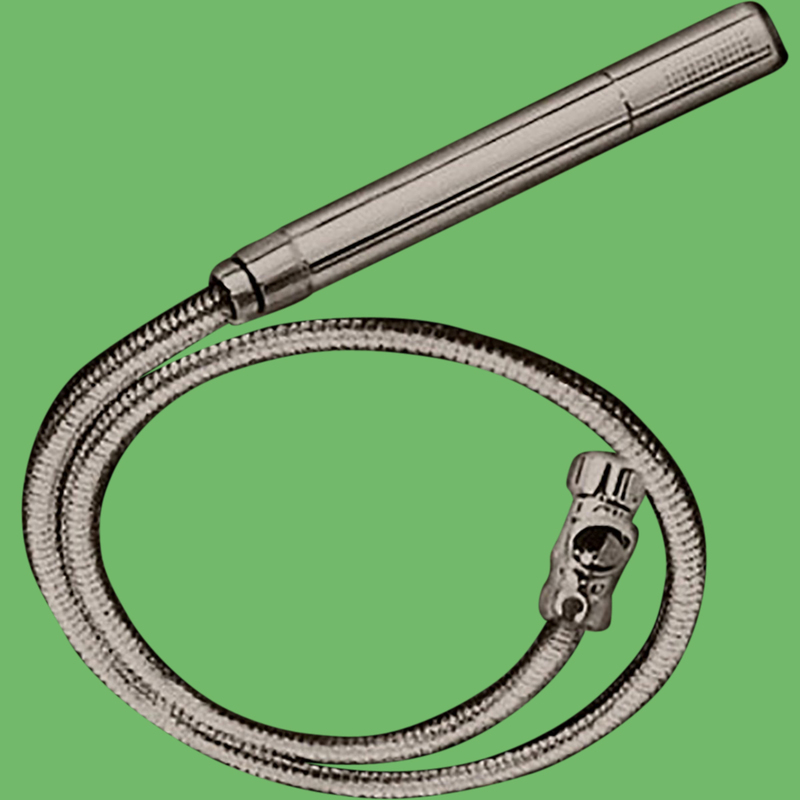 Comes with a 4 inch diverter valve, plus a tangle-free chrome hose measuring 70 13/16 inch long for added convenience.